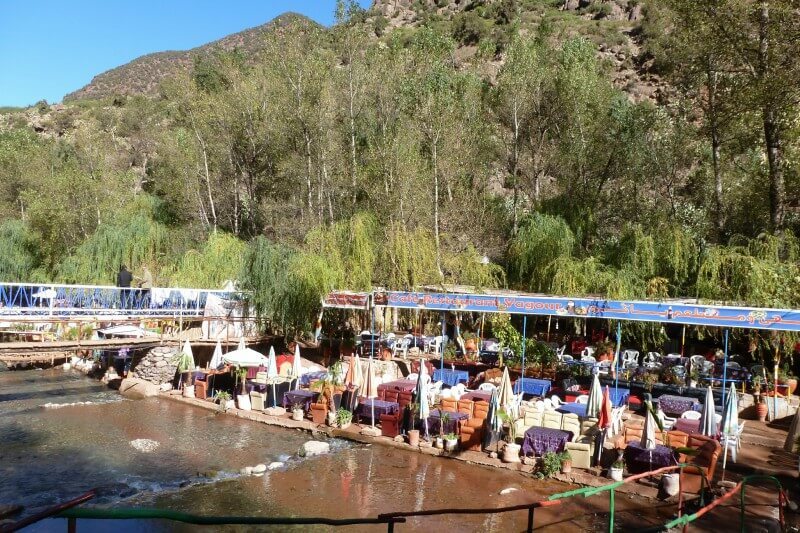 We keenly welcome you to Noble Tours, a travel agency with quite a long experience in luxury holidays Morocco covering the Kingdom of Morocco. We work with a spirit of equity, sustainability and eco-tourism standards. Our know-how serves professionally the groups, families and individuals. Our years of experience in the field and mastery of French, English, and other languages is remarkable. Spreading a sense of sharing and harmony, we guarantee the comfort and safety of our customers. 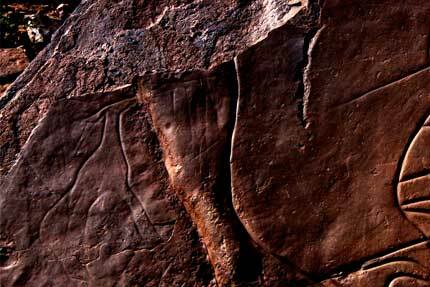 We organize tours regularly in 4 WDs through mountains and deserts. 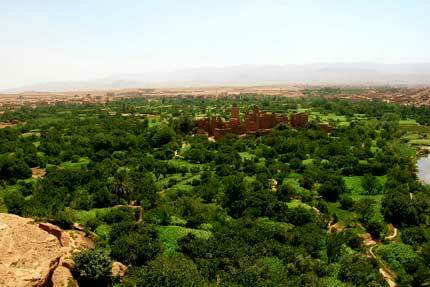 Our programs are diverse and include several options ranging from trips that are educational, geological, archaeological (rock engraving, dinosaurs leftovers) and architectural (Kasbahs and Ksours) to the various excursions departing from Marrakech or Ouarzazate. The tours we organize in Noble Tours are often a pack of activities and services including transportation, accommodation, food and pubs as well as mountain or city guides, retail stores, entertainment businesses along with hospitality services provided for individuals or groups that travel far away from their homes. 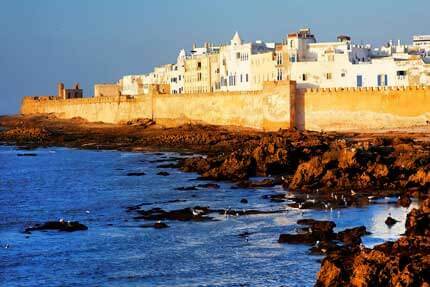 Whether it’s your taste or our available options, we offer in Noble Tours excursions to all the destinations in Morocco. We keep your company from the beginning until the end of every adventure. Our qualified French, English and German speaking team makes your life easy so that you fully enjoy your excursions while acquiring historical and cultural information on every site. The Noble Tours team (composed of accompanying guides, mountains guides, drivers, etc.) promises security, comfort and provides you with everything from transportation to accommodation, food, visits, recreation, feasts organization, etc. Down below are all our Day tours. 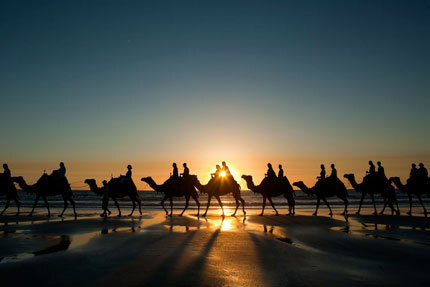 Positioned at the top West of North Africa, and surrounded by the Sahara, the Mediterranean and the ocean, the Moroccan Kingdom presents a great ethnic, cultural, social and linguistic diversity in the form of a splendid natural Pearl. Morocco is geographically situated between the 21st and 36th degree of the north latitude, between the 1st and the 17th degree of the West longitude. 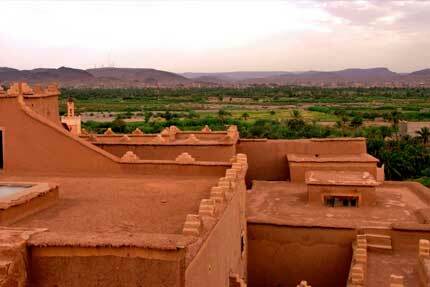 He has all the assets of an enchanting-East territory of with its natural and historical charms: imperial cities, fabulous Berber Kasbahs etc. It is bordered on two sides of 3500 km, and crossed by 4 large chains of mountains of the Maghreb (Anti-Atlas, High Atlas, Middle Atlas and the Rif). 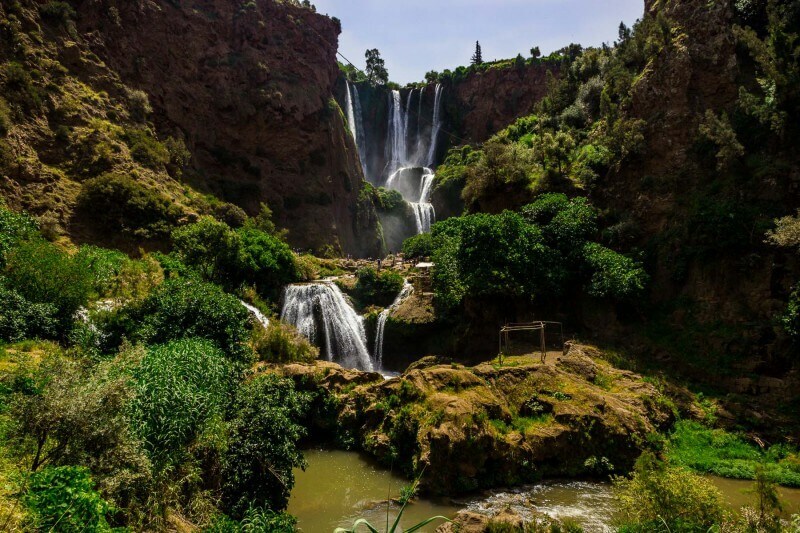 Spanning 700 km, the High Atlas splits the country into two contradicting parts, the wet and rainy north on one hand, and the hot and dry south embellished with a desert which covers 3/4 of its area on the other hand. The variegated and outlandish landscapes will doubtlessly leave you fascinated: the beauty of the narrow canyons, the famous frosty valleys, highlands, the hills of medium and high altitudes where fertile land and shelter of villages perched on the highlights of the majestic mountains flanks. Our team consists of professionals in ecotourism with great experience in the field. We are always available to make your dream trip come true and help you choose the best tours and excursions any time throughout the year. In a sense of efficiency, we guarantee prompt responses, quality services and encouraging prices to meet your complete satisfaction. Noble Tour Manager, born in a touristic environment that allowed him to become a travel agent. With his experience, he will generously give you all the info required and show you the most beautiful and secret places. Hamid speaks, in addition to the Berber and Arabic, French and German. His long experience, sense of organization and knowledge of the field are a proof of his commitment and efficiency making him the right person to be in charge of tracking your trips. 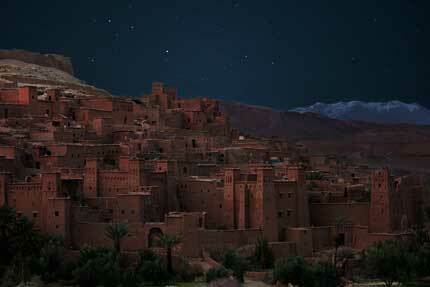 Brahim speaks Berber, Arabic, French, and English.